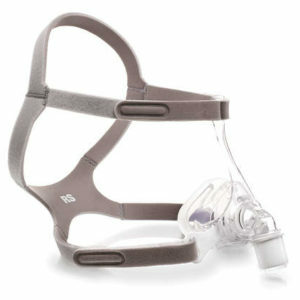 The DreamWear Full Face CPAP Mask from Phillips Respironics is so soft and flexible, it’s like wearing nothing at all! 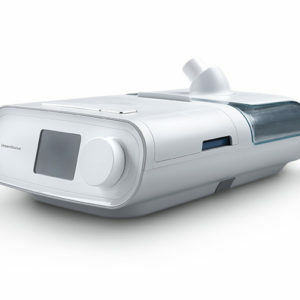 Light and comfortable, it still delivers the great seal and stability needed for a good night’s sleep. 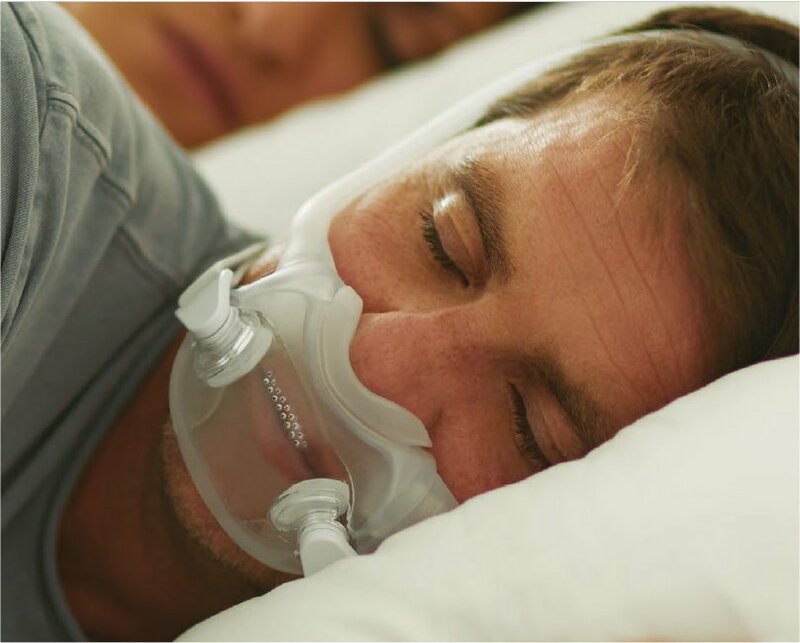 The DreamWear Full Face CPAP Mask is brilliantly designed to rest comfortably under the nose, preventing red marks, discomfort, and irritation on the nose bridge. Fit Pack includes Med frame, and 4 cushion sizes. 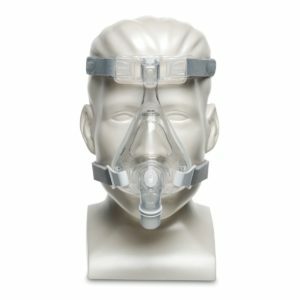 What is so exciting about the design is the soft silicone frame that directs airflow through two silicone tubes to join at the full face cushion. Because the frame is soft and flexible it adapts naturally to facial contours without pinching or pressure points, and will accommodate almost any sleeping position, giving you more freedom of movement, and a wide open field of view. 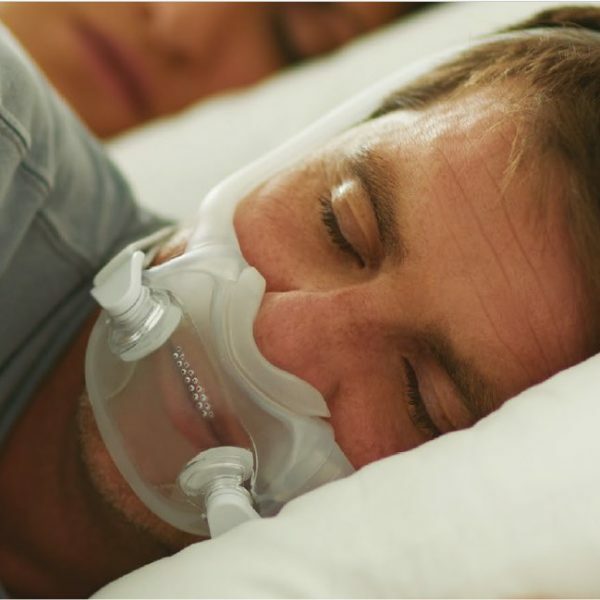 You can buy CPAP Machines, tubing and all of your CPAP supplies at CPAP America, 707A Mantua Pike, Suite 503, West Deptford, NJ 08096. Feel free to contact us at 1-800-569-0167.